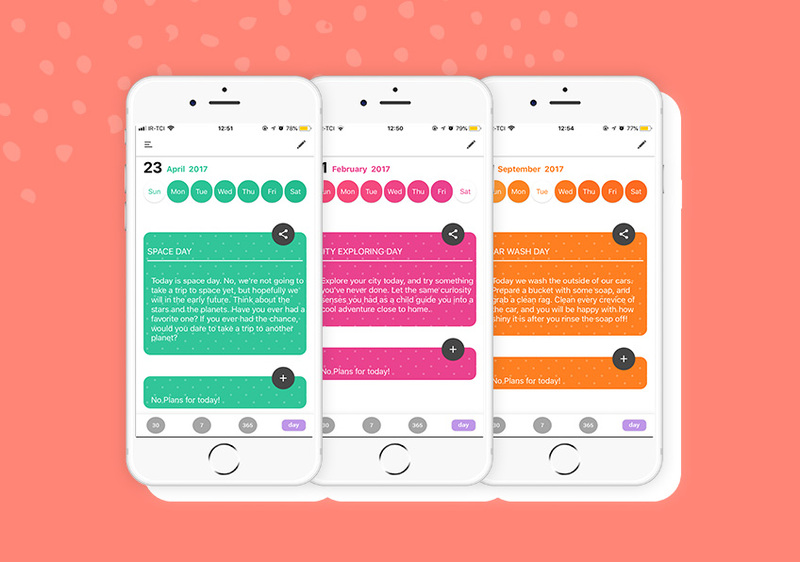 The daily happy events are what make this simple calendar app stand out from the crowd and every day, when you wake up, you’ll receive a free inspirational event to start your day happier and with full of energy. 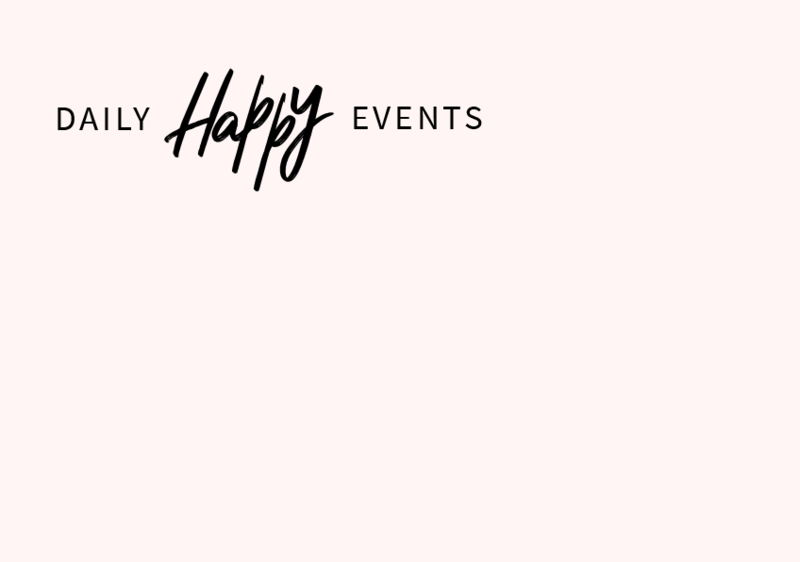 Free motivational events can be easily shared and you get to customize when to receive them and how to receive them. 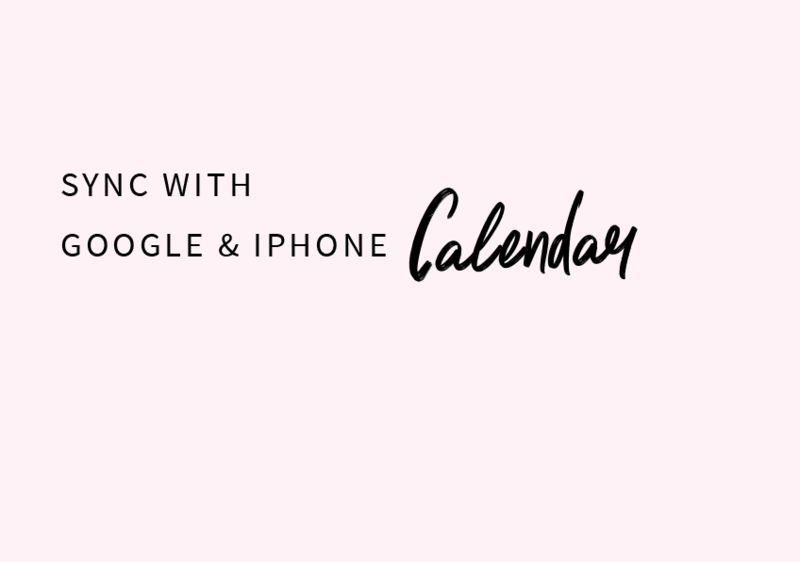 This free calendar app lets you easily add events, create notes and set reminder for them. 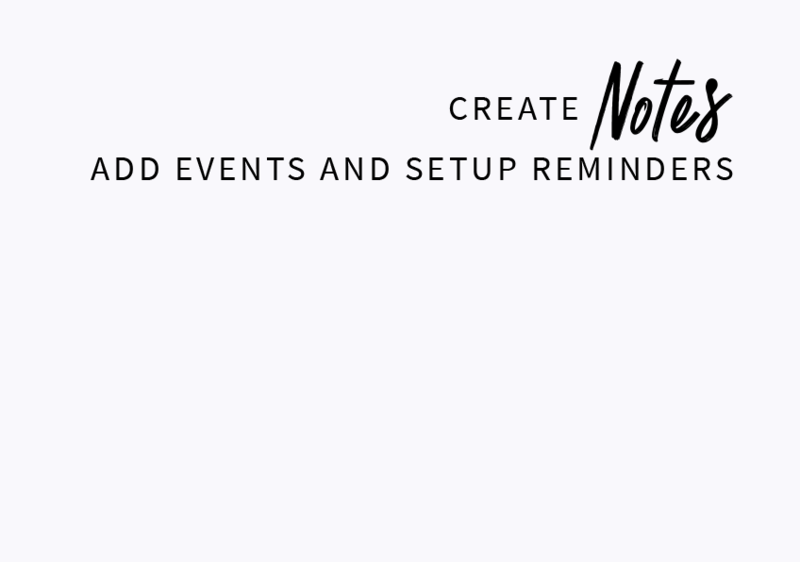 Simply write down your note or event, specify the date and time, and setup the reminder. You also get to specify when to be notified of an upcoming event. 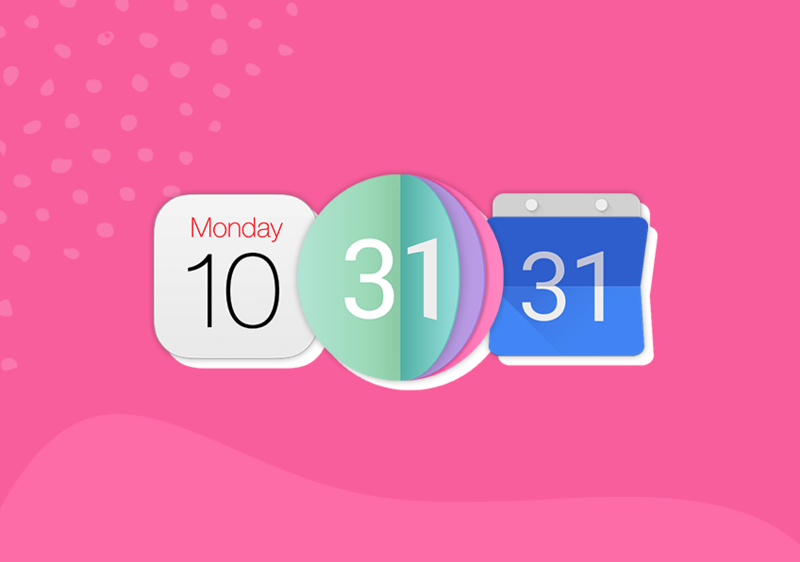 It makes sure you never miss an important meeting, a date or a deadline. 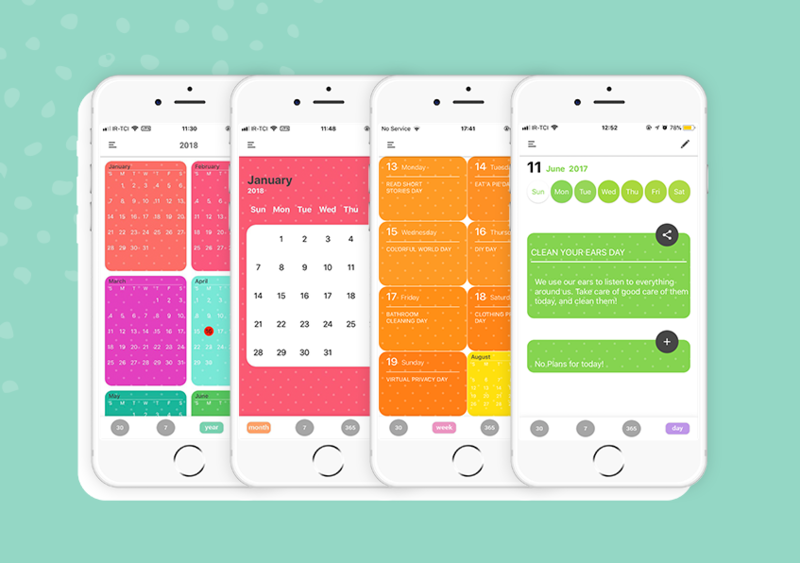 Easily sync your phone calendar with colorful calendar and add your events and reminders to the app. 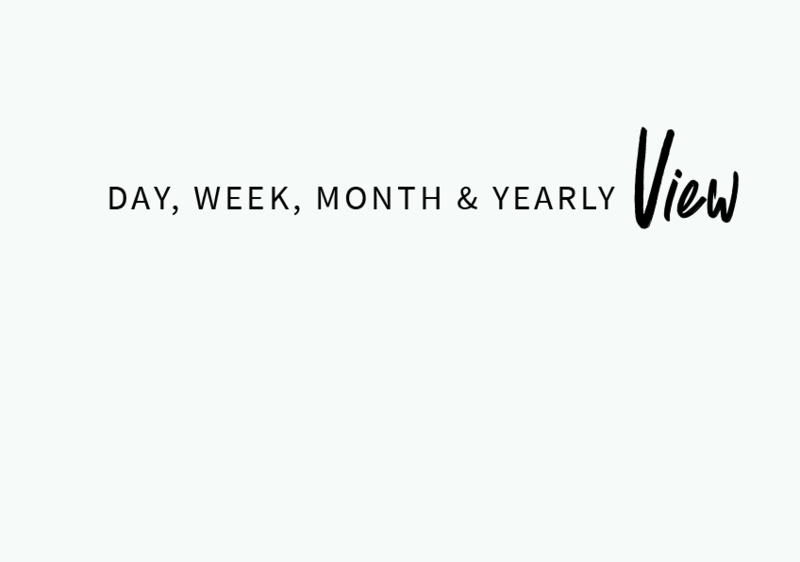 You get to easily navigate between different calendar views; Monthly, Weekly, Yearly and Daily. 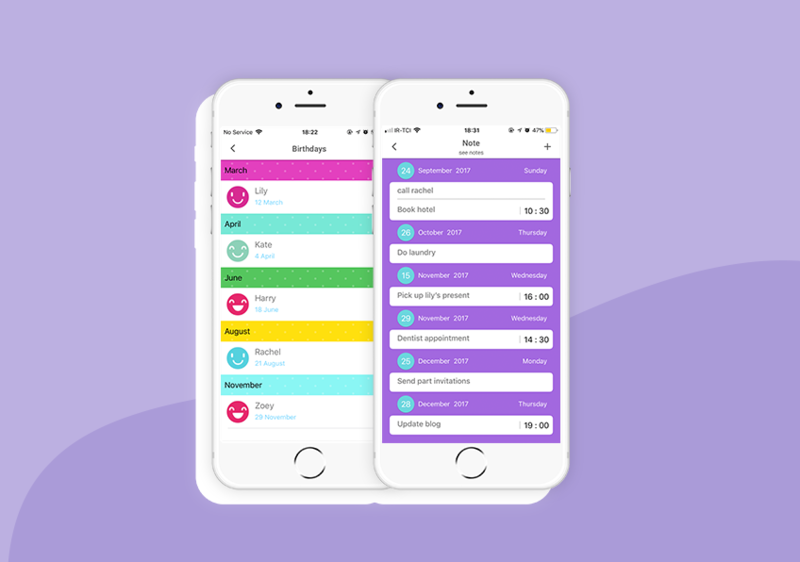 The intuitive interface lets you easily move between different days, weeks, months and years by just swiping to the right and left.